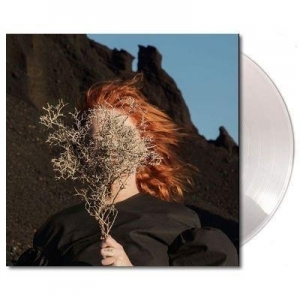 Limited Edition Clear 180gm Vinyl Pressing! 'Silver Eye' is Goldfrapp's seventh album, released through Mute Artists / [PIAS]! The highly anticipated album by the legendary dance outfit follows a series of successful album releases from the band, including Supernature (2005) Seventh Tree (2009) and Head First (2010), earning the band a fierce allegiance of fans worldwide, three number 1 dance singles in the US and multiple Grammy nominations. Working with Grammy-winning producer John Congleton (St. Vincent, John Grant, Wild Beasts), Goldfrapp's Silver Eye is an absorbing electronic album, blending cinematic pop with a twist.